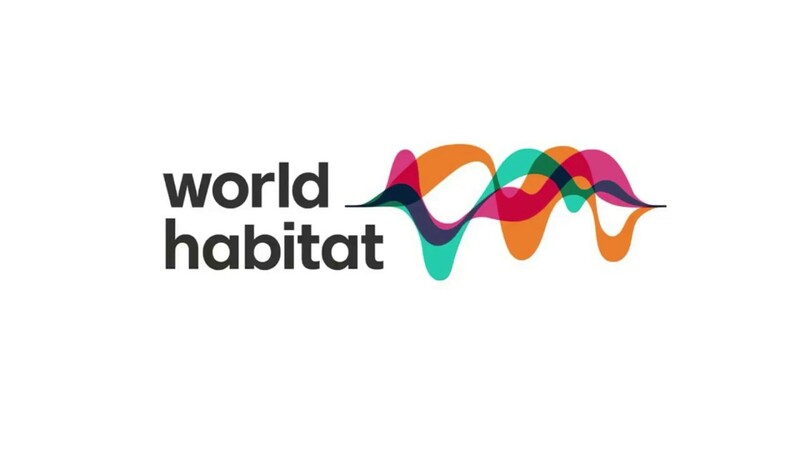 World Habitat are an independent charity working internationally to help bring the best housing to people who need it the most. At World Habitat, they find, support and celebrate those ideas and actions that have an overwhelmingly positive impact on individuals, families and communities. They want to make housing not an investment, or a dream, but a basic right for everyone. World Habitat were looking for a solution that would free its board members of their paper burden and make finding information easier, whilst improving efficiency and reducing stress on the administration side. World Habitat implemented BoardPacks in June 2017 and the Knowledge module is making things much easier for the board members, who no longer need to sort through reams of paper files to find the information they need.